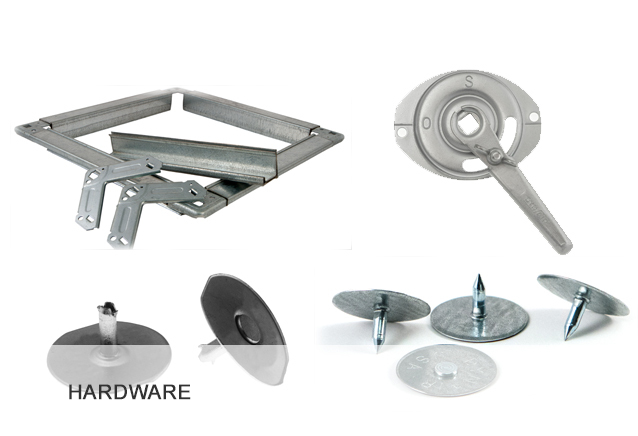 Standard Tinsmith & Roofer Supply Corp. prides itself in offering superior, durable, and effective products. 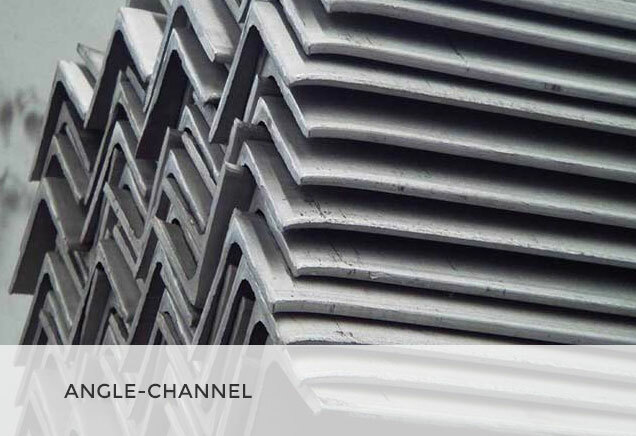 The industry possesses a wealth of experience and expertise to ensure quality products. 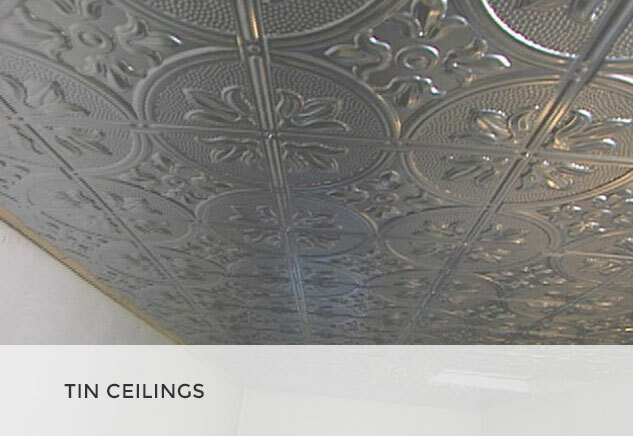 Products currently being produced include tin ceilings, adhesives, flat oval and spiral ducts, tapes, HVAC hardware, sheet metal and coils, HVAC insulation, and insulated flex-pipes. 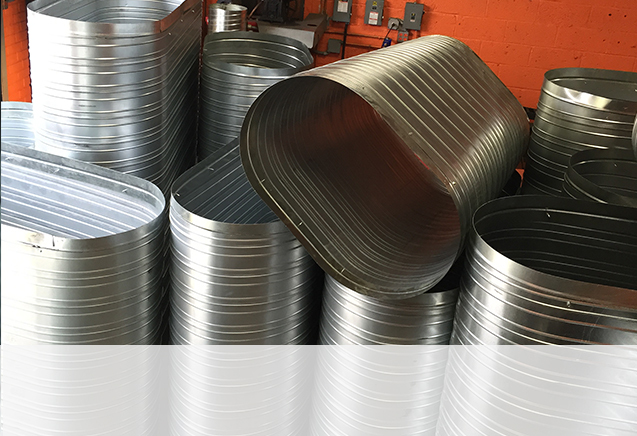 Our customers also benefit from services such as deliveries, design assistance, installation, specifications, and readily available stock. 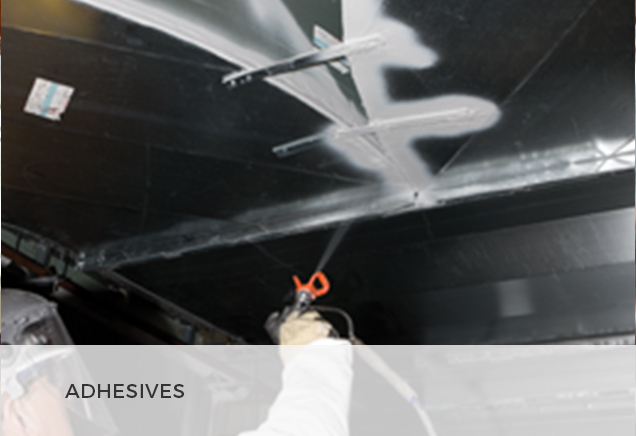 The adhesives we provide are geared to meet our customers tacking expectations. 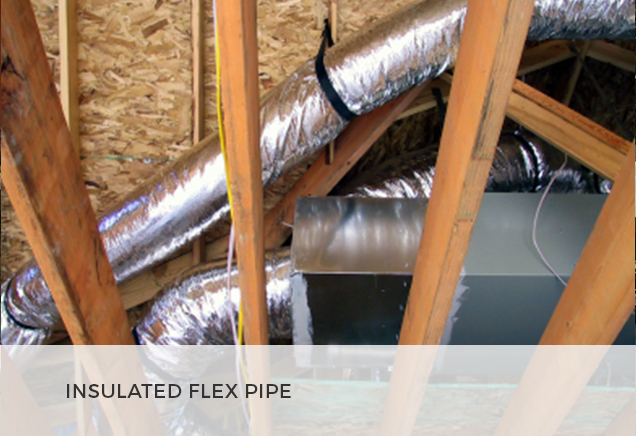 Users of the HVAC adhesives appreciate the effectiveness of binding duct liner and sheet metal duct through the use of our adhesives. 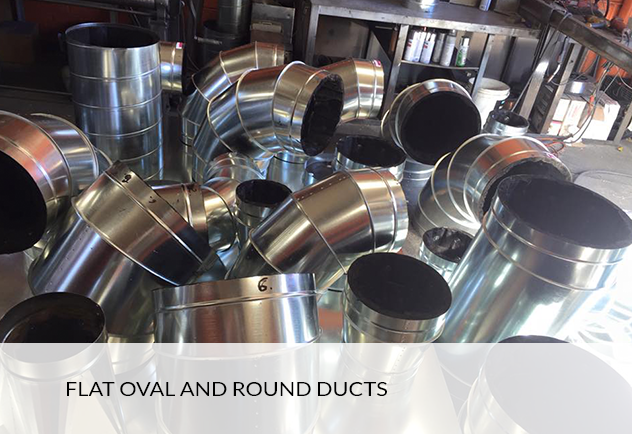 The duct sealers and silicones are compatible with all sheet metal ducts and reduce air loss during the application process. 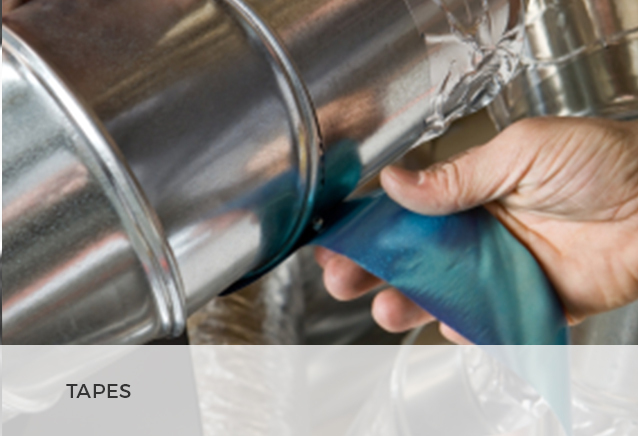 The adhesives can be applied on metals and insulation surfaces. 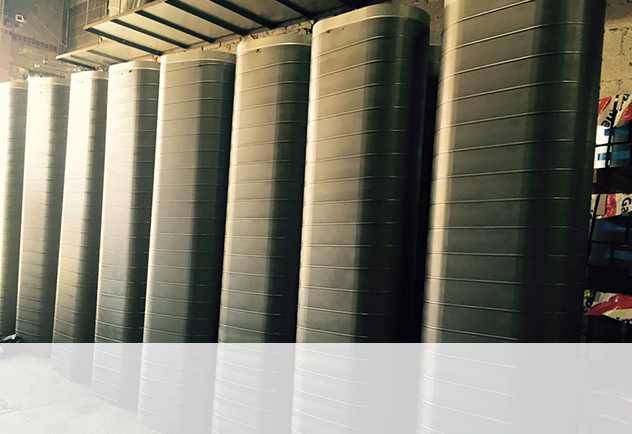 The adhesives are either water or solvent based and are available in Instatack, Travel tack, and Coil-tack designs. 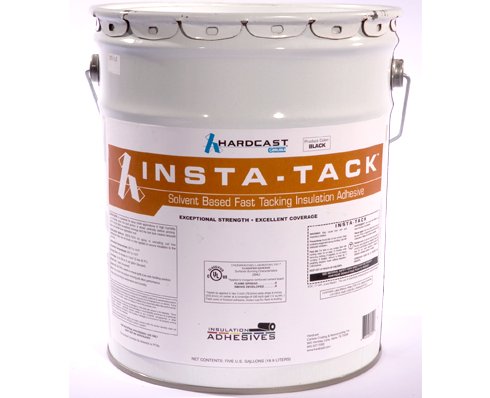 Instatack is solvent-based and works instantaneously. 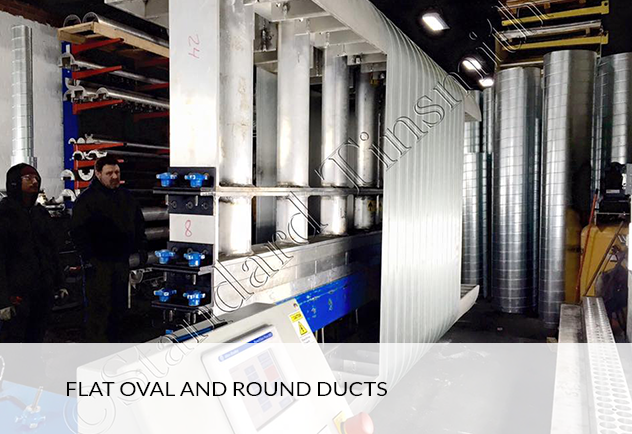 Instatack’s design assures customers of outstanding performance and reduced expenses. 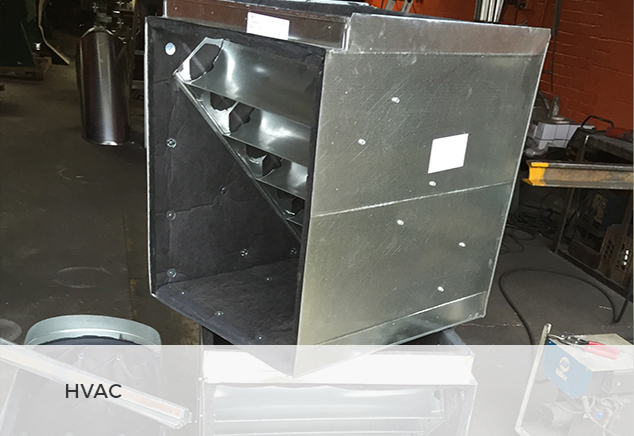 Instatack application is most ideal for spray booth applications. 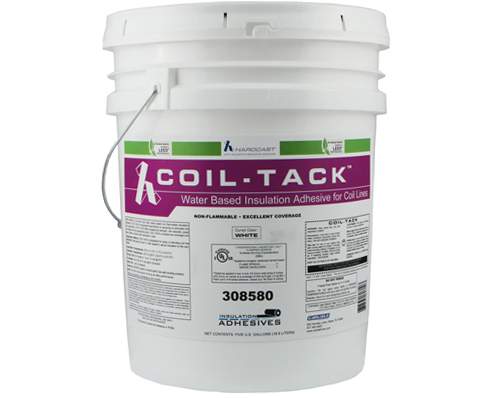 Coil-tack adhesives are water-based, non-flammable and come in a low-tack design. 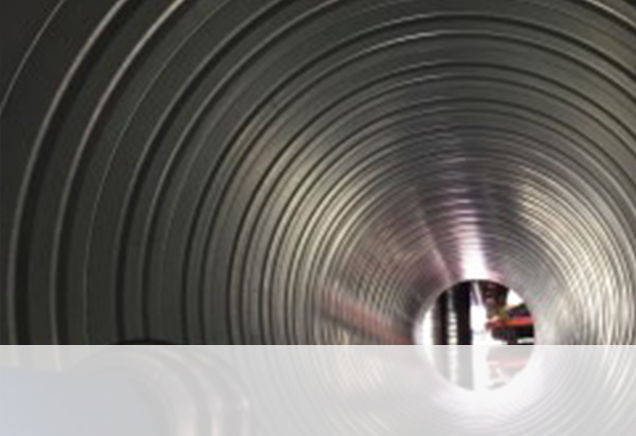 The low viscosity nature of this adhesive reduces instances of clogging within the adhesive system thus ensuring outstanding performance. 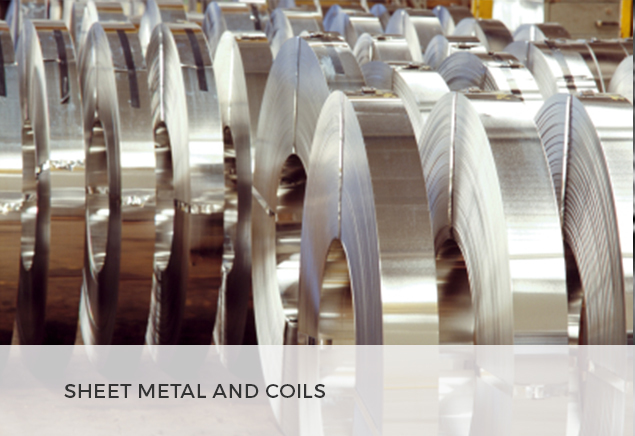 Coil-tack is perfect for extruding line applications. 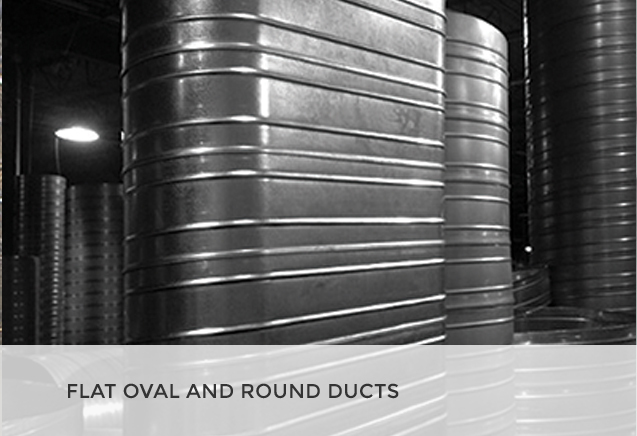 Coil-tack reduces application costs through its outstanding performance and easy clean-up. 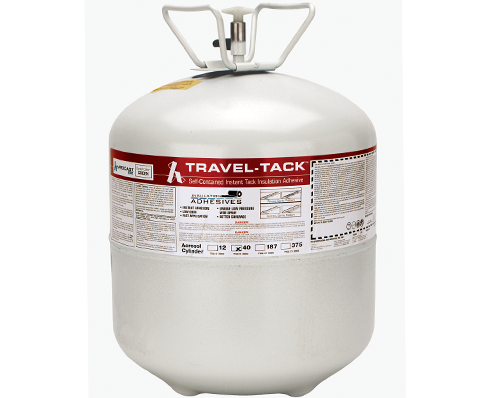 Travel tack is a portable, independent and instantaneous adhesive geared towards delivering low-pressure applications. 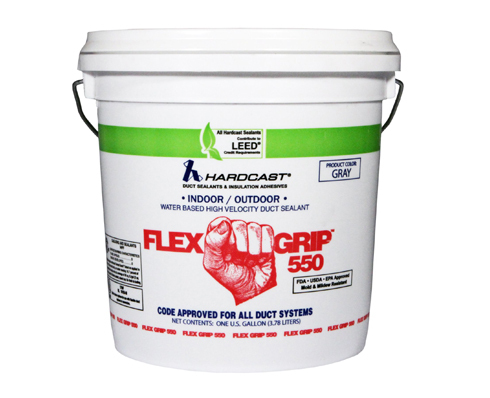 The design, affordability, and easy clean-up of this adhesive makes it excellent for outdoor use. 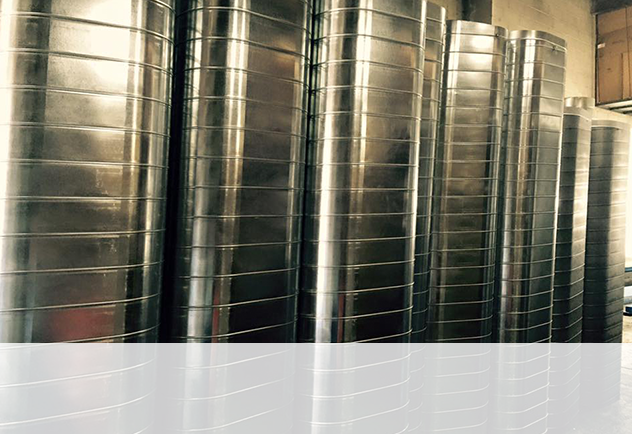 Customers seeking convenient, flexible, durable, and expertly made adhesives should liaise with Standard Tinsmith & Roofer Supply Corp. Their adhesives promise to leave you a satisfied customer.